This week we started to ship the Raspberry Jam’s, our Universal Digitizer. 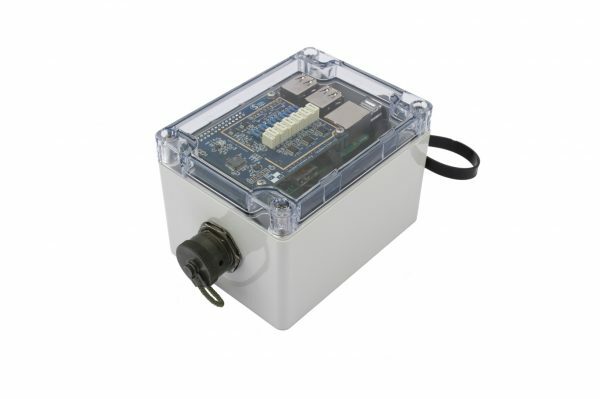 The Raspberry Jam digitizer was designed to work with most seismic sensors and supports 3-channels of single-ended and differential-ended signal inputs, passive and active sensors. Through-hole mountings are provided for resistors and capacitors to make it easy for electronics engineers and power users/ Do-It-Yourselfers to swap out components. The system is highly customizable. Learn more about the Raspberry Jam here. Click here for Jam-centric technical details and instructions.